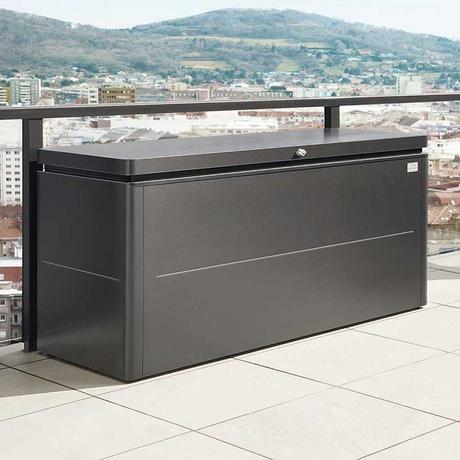 We've searched for some time for a range of structures that live up to the quality standards of our furniture offer and are delighted that we now can offer the Biohort range to our customers. Biohort products offer you the best quality, functionality and security. 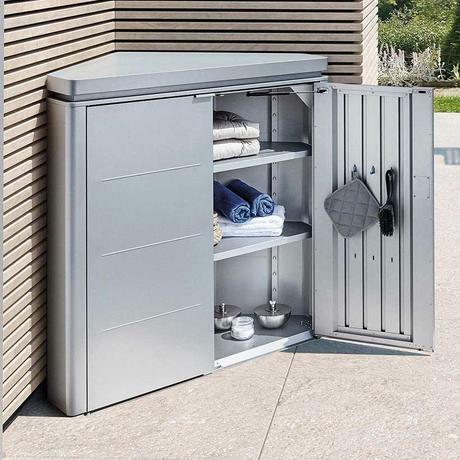 Everything you would want outdoors to protect your precious tools, cushions, bikes etc. 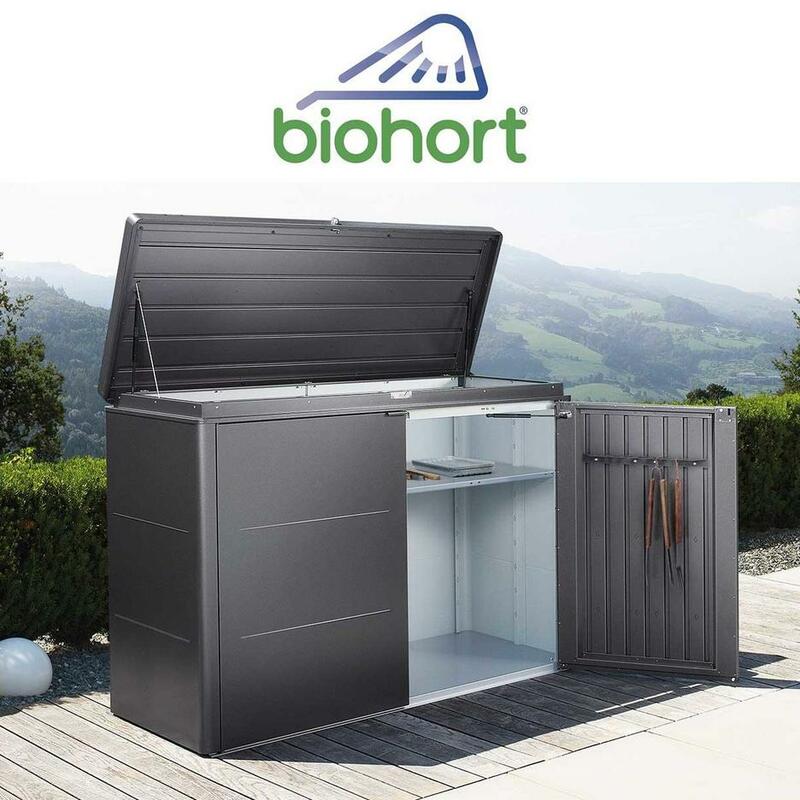 Biohort customers especially appreciate the durability and low maintenance of their storage solutions and the continuing satisfaction is a prime concern at Biohort. Sophisticated design and the high Austrian quality standard applied in the manufacturing process help create storage products that will bring you enjoyment for decades. Biohort garden sheds have proven their durability in over 40 years of outdoor service. They are an Austrian manufacturing company with highly-trained and skilled workers. Biohort uses only top quality materials to manufacture its products. The high-quality steel plate they use is supplied by the same worldwide renowned Austrian and German steelworks, in which German premium car manufacturers place their trust. 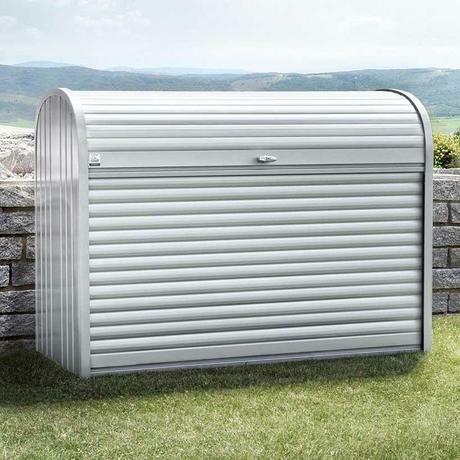 Thus they offer customers a 20-year guarantee against corrosion on their products with a clear conscience. 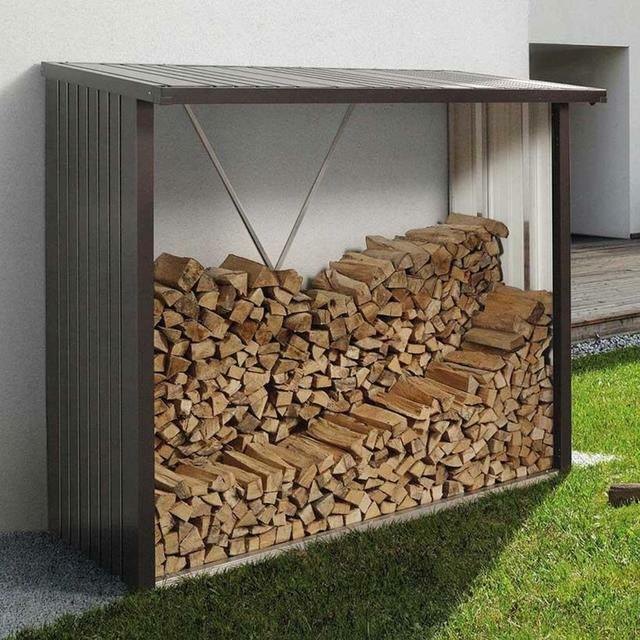 Let Biohort help you make your gardening dreams reality, without a care in the world: The patented Biohort ground screw foundation complements our personal consultation, delivery and if necessary an assembly package and allows us to now offer our customers a complete all-in-one solution. Read on the following pages some of the reasons why we believe Biohort deliver the very best option for your storage needs outdoors.